Megger are a well-known name when it comes to test and measurement equipment, having produced them for 100 years. As part of the range, Megger manaufacture a reasonable range of PAT testers that are known for being highly robust and reliable. 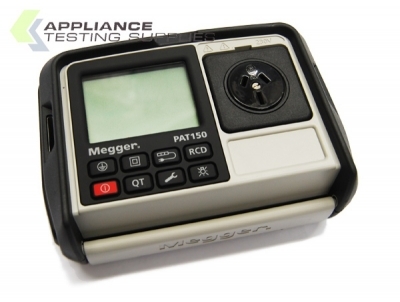 The all new Megger PAT150 is a simple, fast and reliable tester, capable of being used in any type of environment. 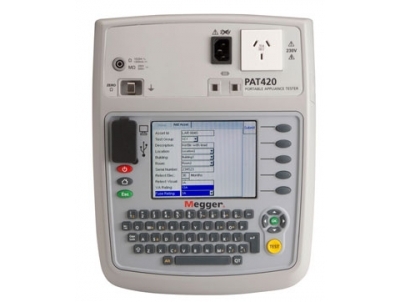 The Megger PAT420 is a highly efficient PAT tester that features an enormous memory and downloading capability, as well as an array of useful features that will make your job easier.